Welcome to my little home on the web. This is a new experience for me, so bear with me while I get my feet wet. I'll be posting lots of new stuff in a day or so, so check back again soon. 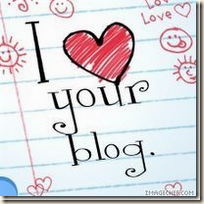 Welcome to blogworld, Carol. Have fun. I look forward to seeing all of your wonderful creations up here. Thanks, Sandie! I'm glad you stopped by.